The federal government is hinting it may challenge Quebec’s new end-of-life-care law. Quebec’s National Assembly passed the controversial legislation with 80 per cent support. The federal government, however, is indicating it may challenge — or support a challenge — of the new law in court. The federal government is hinting it may challenge Quebec’s new end-of-life-care law. On Thursday, Quebec’s National Assembly passed the controversial legislation with 80 per cent support of MNAs — coming from all of the parties. The federal government, however, is indicating it may challenge — or support a challenge — of the new law in court. Justice Minister Peter MacKay’s office said the government believes Quebec has overstepped its bounds with the legislation and believes it violates the Criminal Code — which is Ottawa’s jurisdiction. "As we do with all legislation, we will take the time to review it," MacKay's spokeswoman Paloma Aguilar said in a statement today. 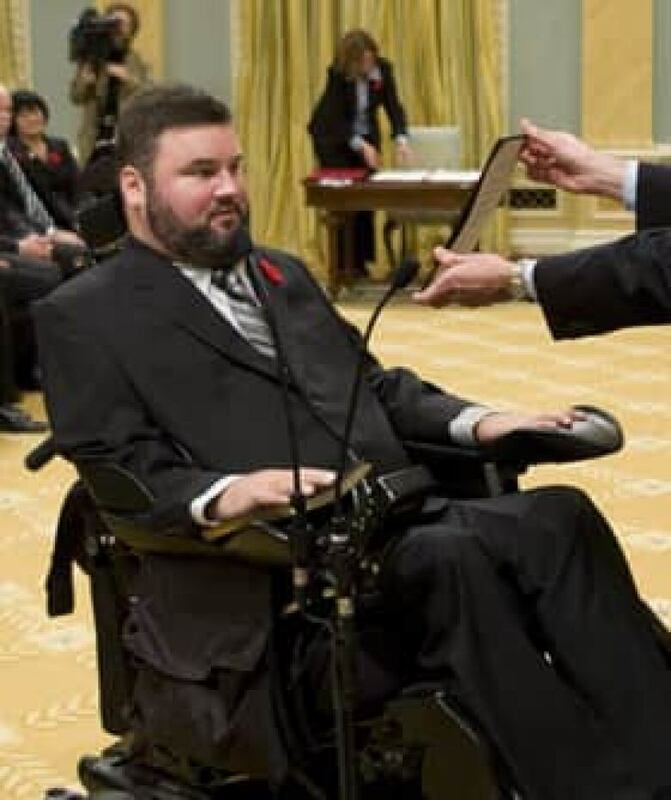 "The government of Canada has provided its position on why prohibiting the practices of euthanasia and assisted suicide is constitutional, when the matter was heard before the British Columbia Court of Appeal in March 2013." Although a B.C. court ruled the federal ban on physician-assisted suicide is unconstitutional, that was overturned on appeal. The case is now before the Supreme Court. In an interview airing Saturday on CBC Radio's The House, the parliamentary secretary to the minister of justice said the government has made it clear it has no intention of reopening this debate. "We are certainly not going to open that ... question in the Parliament of Canada," Bob Dechert told host Evan Solomon. Dechert said a similar bill was rejected in Parliament four years ago. "The majority of parliamentarians including members of all parties voted against it." Bloc Québécois Leader Jean-François Fortin disagrees with the government's views on Quebec's new law, “It’s legislation that seeks only to set out end-of-life care, therefore it has nothing to do with the Criminal Code. Next week, the Bloc will introduce a private member's bill seeking to clarify in law that issues concerning doctor-assisted suicide or other end-of-life options are health matters and therefore strictly provincial jurisdiction. A Conservative MP, Stephen Fletcher, has already introduced two private member's bills to allow doctors to help patients end their lives. One of the bills would change the Criminal Code to allow the practice. The NDP’s Françoise Boivin isn’t sure if Quebec’s law violates the Criminal Code — she says her party is going to take some time to better understand that aspect. She hopes the federal government will as well. “I just hope the federal government doesn’t come in right away to stomp down Quebec, because it wants to make sure this is criminalized in some way,” she said. Not all physicians are on side with the move, though. Dr. Carolyn Bennett is a Liberal MP, her party supports decriminalizing doctor-assisted suicide – but is still developing its exact policy on how it would work and what rules should be in place around it. Bennett said it’s an area where everyone should tread carefully. 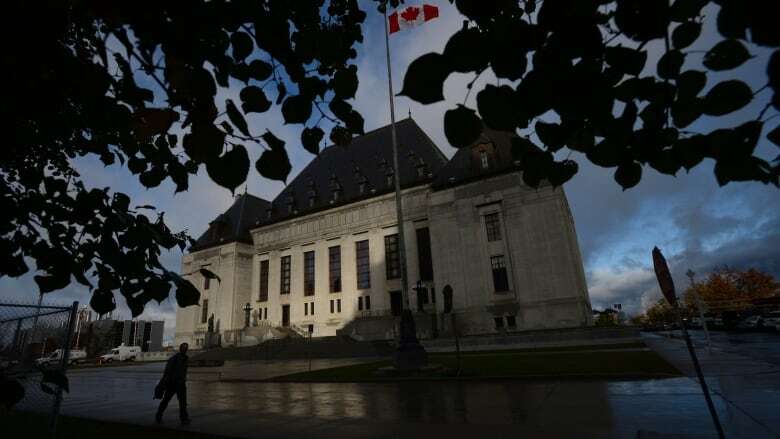 A previous version of this story incorrectly stated that Ottawa appealed to the Supreme Court in the case of two B.C. women requesting help to end their lives. In fact, the B.C. Civil Liberties Association acting on behalf of the now deceased applicants sought the appeal to the top court.